Cooling Tower Installation: Distributor of SPX/Marley Cooling Towers | RBE Inc.
Cooling towers are an essential part of any large HVAC system. If you’re opening a new business and need a new cooling tower, call the experts at RBE. For decades, RBE has been providing top quality cooling towers that help enhance the performance of your system. 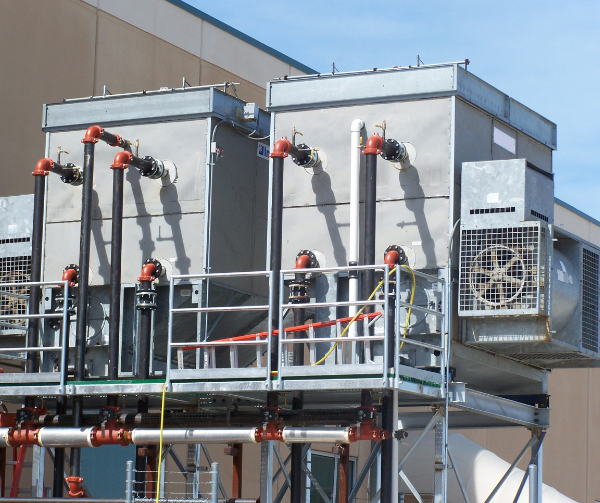 We’re dedicated to helping industrial and commercial clients maintain cooling year round. When looking for a cooling tower manufacturer partner, we wanted a brand that delivered consistent, top-quality products. RBE continues to work with SPX/Marley products because they continue to meet our high standards. The efficiency and safety of Marley cooling towers and components continue to out-perform its competitors. The total system approach Marley offers means that every cooling tower and component fits into an integrated whole. These designed and engineered parts work together to produce a long-lasting, efficient, cooling tower system, but are flexible enough to adapt to your specific landscape. 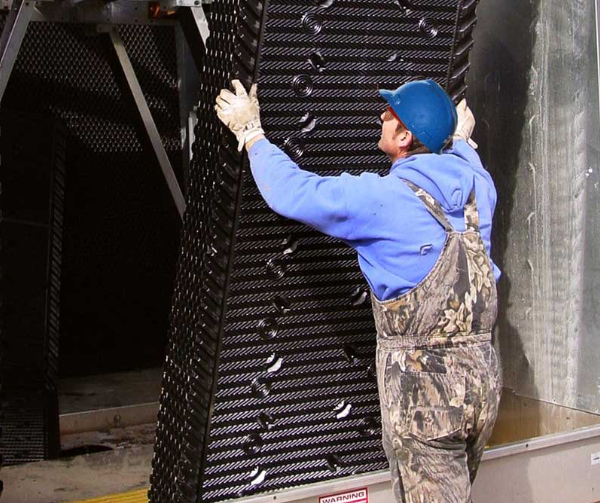 Many cooling units can fail in freezing weather, but the Marley line of cooling towers operate dependably and consistently, even in Michigan’s extreme temperatures. At RBE, our experienced engineers will provide you with a detailed plan to ensure your cooling tower needs are met. And we'll keep it running for years to come. For more information on our cooling tower installation, call our expert team today at (248) 874-2006.